Hello! 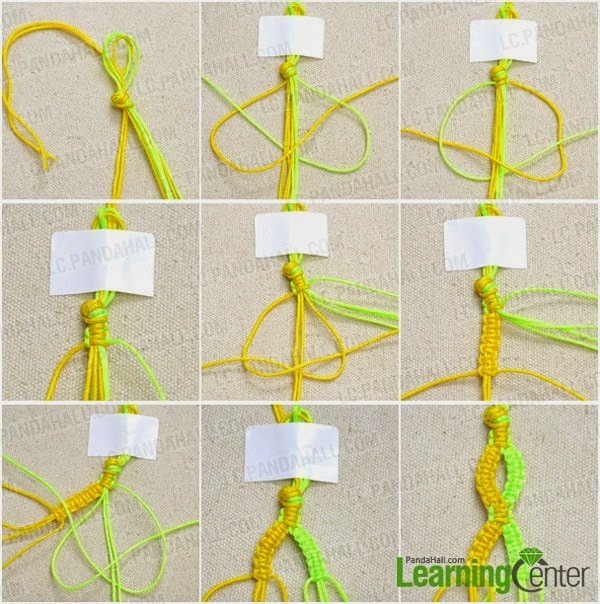 I am Amber Cheung from the Learning Center of Pandahall and I am here to share with you how to make an infinity macrame bracelet, perfect for this Summer. 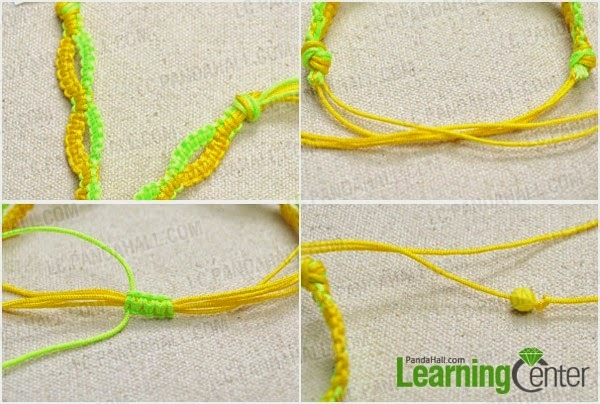 A beautiful and easy to make friendship bracelet! Tada! This infinity friendship bracelet pattern is done. What do you think? Easy and fun? Have a great crafting time! 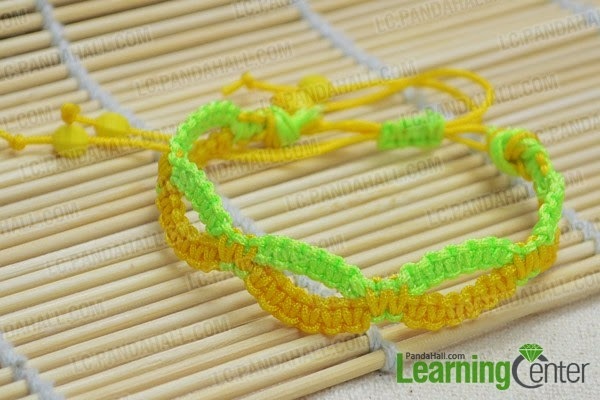 I have to admit that even thought I love friendship bracelets I do not know how to craft them! 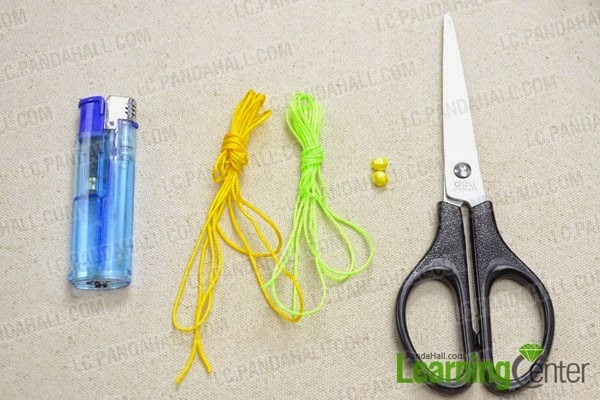 But with this tutorial Amber just showed that it is a really easy procedure…now I only have to find threads in two of my favorite colors and try it! Thank you Amber! And if you wish to discover more beautiful ideas and helpful tips, just visit Pandahall or in facebook page and you will be surprised! Just do not forget to check also the amazing jewelry and crafting supplies Pandahall have! Lovely macrame bracelet! Thank you Zina!